ITU and the Food and Agriculture Organization of the United Nations (FAO) launched a report this week entitled Blockchain for Agriculture: Opportunities and Challenges. Below is the preface of the report. The Food and Agriculture Organization of the United Nations (FAO) and the International Telecommunication Union (ITU) continue to work together to promote the use of sustainable information and communication technologies (ICTs) in agriculture. The world faces enormous challenges when it comes to providing food for the ever-growing population, specifically: challenges from climate change, floods, drought, desertification, loss of biodiversity, pests and disease. Innovation in agriculture processes are needed to overcome some of these challenges and make agriculture attractive to and profitable for the smallholder farmers involved in feeding the world. 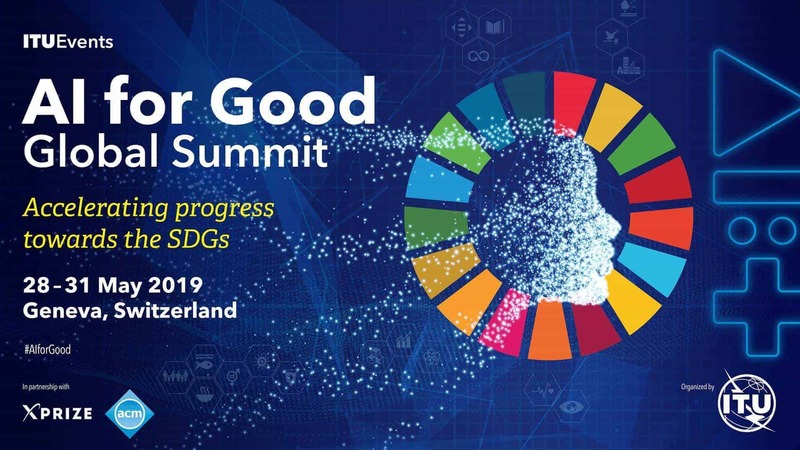 The Sustainable Development Goals (SDGs) provide a vision for global development and ICTs can facilitate the much-needed acceleration of development to achieve many of these goals. The growth of ICT in the last decade has provided many opportunities to overcome some of the challenges faced in agriculture. Recent developments such as the increase in the use of mobile-broadband access devices, the Internet of things (IoT), drones, smart networks, capacity for big data analytics, and artificial intelligence have provided agriculture stakeholders with some key tools and technologies to improve production and marketing processes, for example, in agriculture and allied fields. One of the most discussed technologies is blockchain technology. This publication aims to demystify the technology, provide some thoughts on the opportunities and challenges in implementing blockchain-based systems as well as document some case studies on the use of blockchain for agriculture. The articles are written by the respective authors and are entirely their own views. We have tried to maintain the original narrative style of each contributor. Neither FAO nor ITU promotes or endorses any of the statements, comments and products mentioned in the articles. Thus, this is an effort to share knowledge on the use of successful ICTs for agriculture initiatives and we expect that this compilation of case studies will be read in that spirit. This is the third in the E-agriculture in Action series of publications, which has the overall aim to promote the use of sustainable ICTs for agriculture and rural development.